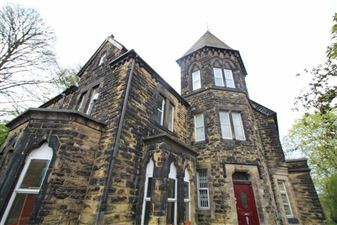 This large terraced property in the heart of Headingley is set to receive a huge Sugarhouse makeover in Summer 2019! If you are looking for a property that is nothing less than spectacular - this really is going to be the one for you. Three bedroom en-suite finished to the highest standard! Got the keys to your castle? Well this is your chance! 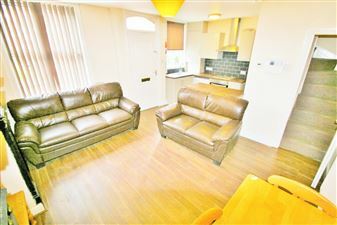 Brand new, refurbished three bedroom apartment. With two bathrooms, this character property overlooks beautiful woodland scenery, tucked away just behind Hyde Park Corner! Got the keys to your castle? Well this is your chance! 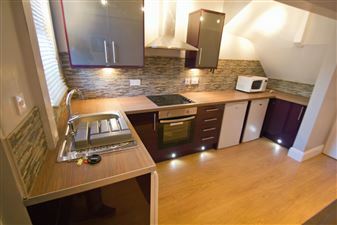 Brand new refurbished three bedroom apartment. With two bathrooms, this character property overlooks beautiful woodland scenery, tucked away just behind Hyde Park Corner! Another stunning recently refurb in this superb Hyde Park location. A stunning three double bedroom property which also boasts a spare room. With designer gloss coloured kitchen, large lounge area, feature walls throughout, modern bathroom, garden, and off road parking. Phew!! 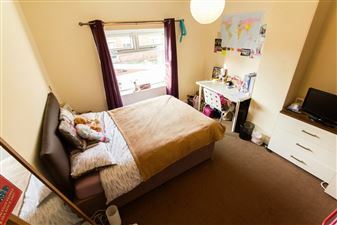 Well presented through terrace property, close by to the stadium and Headigley Becketts campus. Suitable for groups of 3 or 4 as the kitchen/diner can be used as a lounge space to allow an extra bedroom on the grounds floor! 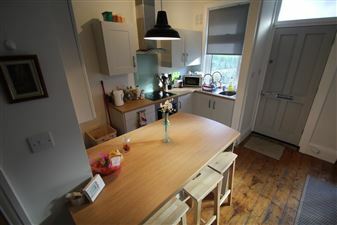 This spacious semi is in the heart of Headingley and currently undergoing part refurbishment. On the top two floors are three double bedrooms and on the ground floor is a separate lounge, separate dining room, fitted kitchen and garden to the rear. 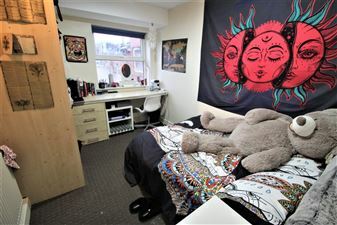 With two bathrooms and new decor! WOW what a stunner! This three bedroom terrace house is BRAND NEW out of the box! 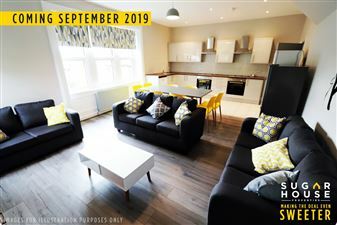 Completely refurbished over the summer of 2018, the quality and thought that has gone in to this house is exceptional! Super living room with laminate flooring and leather suites, an adjoining dining area and then rather swanky high gloss cream kitchen. Pop all this into a modern block right at the top end of Hyde park and you ve got a good un! Three double bedrooms, two bathrooms and parking too! Right behind the Sainsburys on Brudenell Road, this modern purpose built flat in this new build block offers modern, spacious accommodation throughout. 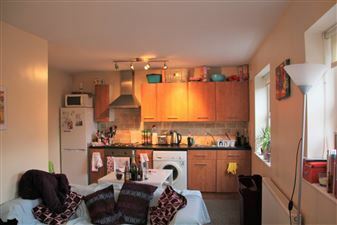 There are three near identical double bedrooms, two bathrooms, lovely cherry kitchen and modern lounge / dining area. With parking. 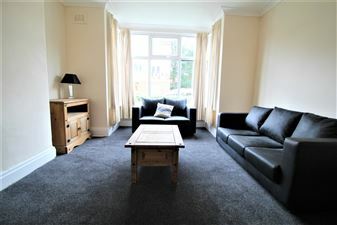 Just behind Headingley high street (Otley Road) in a prime location with free allocated permit parking. 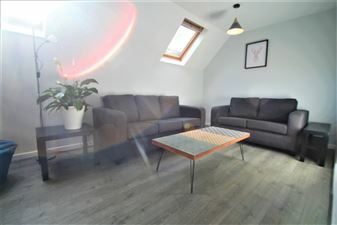 The property was only recently redecorated so grab yourself a great house with a recently fitted kitchen, new lounge, modernised bedrooms and a smart finish throughout.